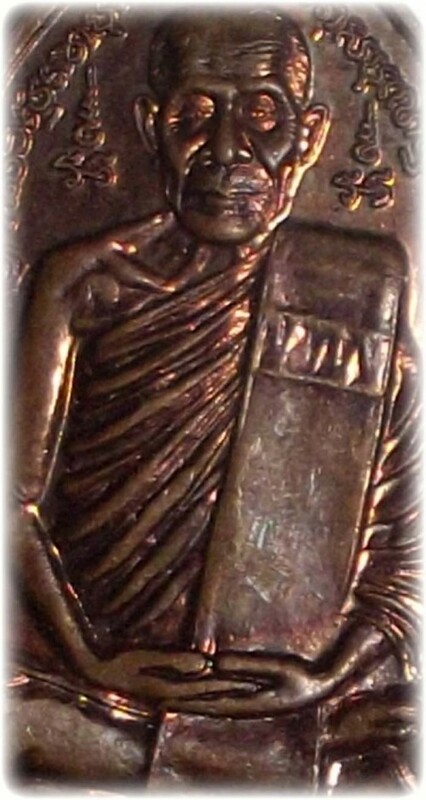 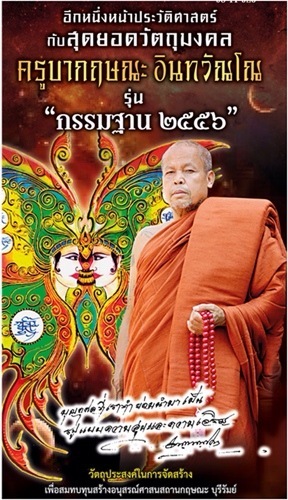 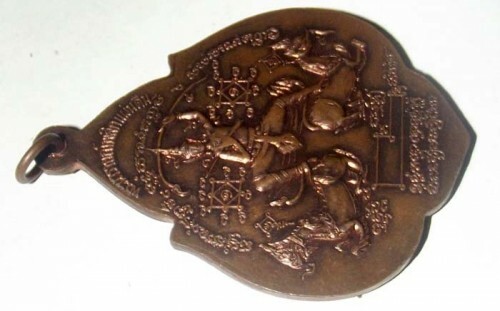 Luang Por Song’s famous 2548 BE Pra Kring Buddha Amulet. 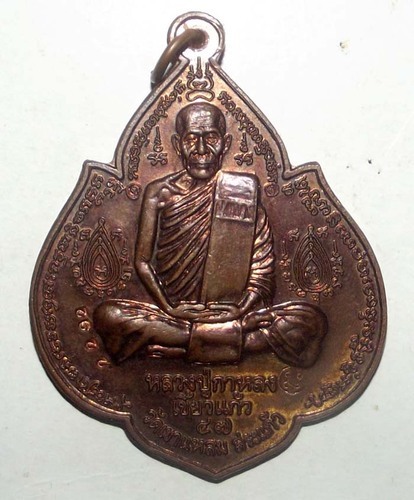 Now a Collectors Piece, which is Usual with most Pra Kring from Top Masters, being heirloom Amulets by nature. 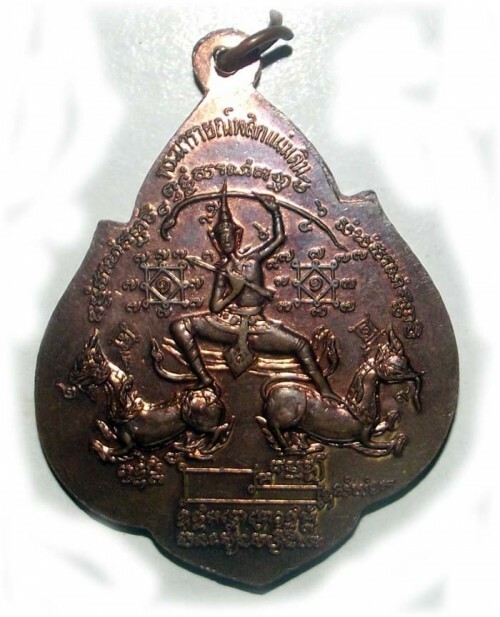 The Pra Kring is perhaps the most widely collected amulet and is known with Buddhist Devotees as an auspicious Blessing of the Purity of the Buddhas, as well as a Union of Sacred Art between the Theravada and Mahayana Sects. 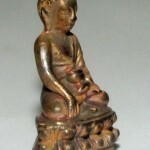 The Imagery of the Pra Kring Buddha is Essentially Mahayana style and very beloved by Thai Chinese and Chinese Buddhists. 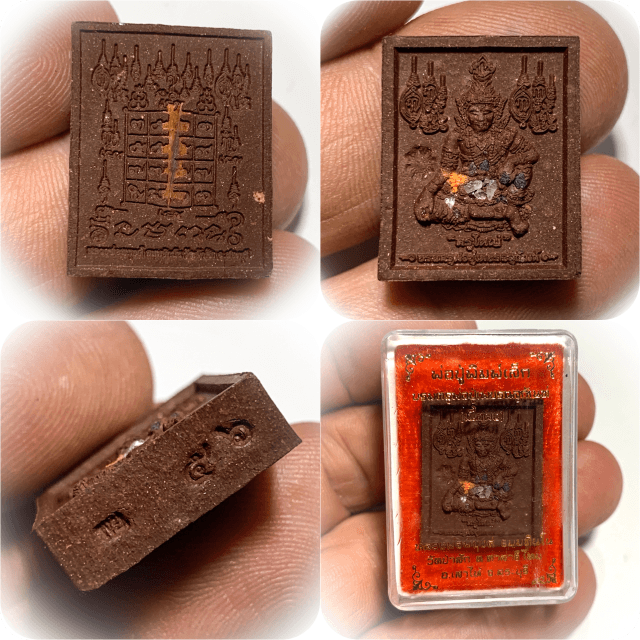 It is considered a family heirloom that is passed down to one’s Children, and is an Auspicious Blessing, Protector and Luck Bringer with no Black Magic or Karmic side effects, only Meritorious Buddha Blessings. 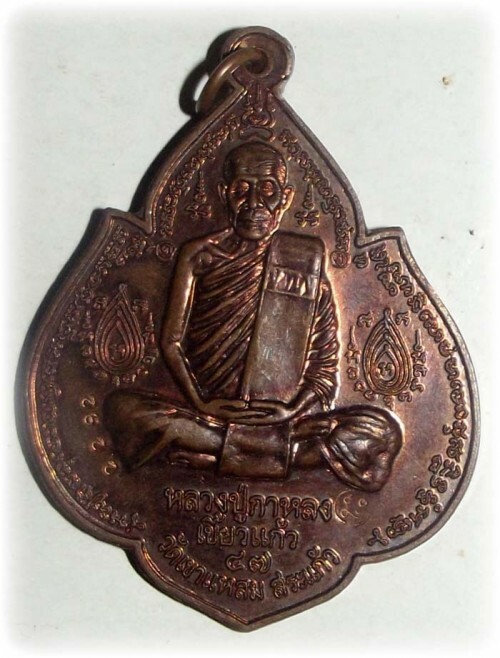 Apart from the Spiritual Value of the Pra Kring, the Kring is a Classic Collectors Favorite, as well as a Family Heirloom Amulet that is passed on throughout Generations. 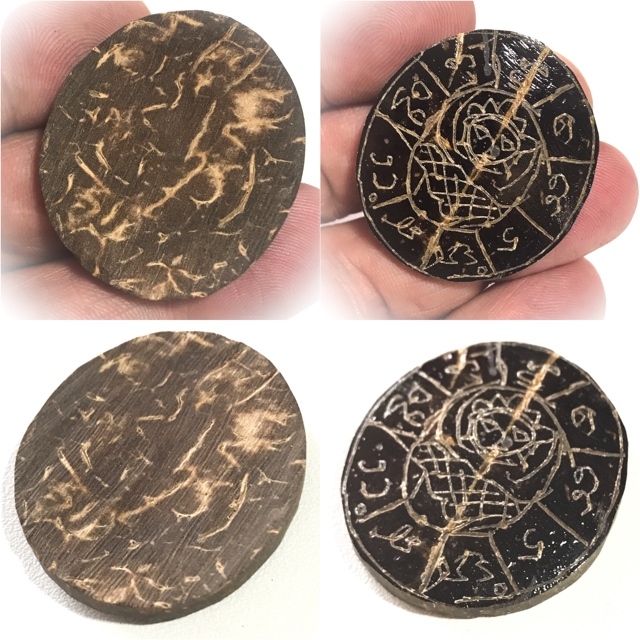 Many Modern Age Sorcery Amulets serve very well to gain fast short term effects, but are often changed for new ones as their powers wear out. 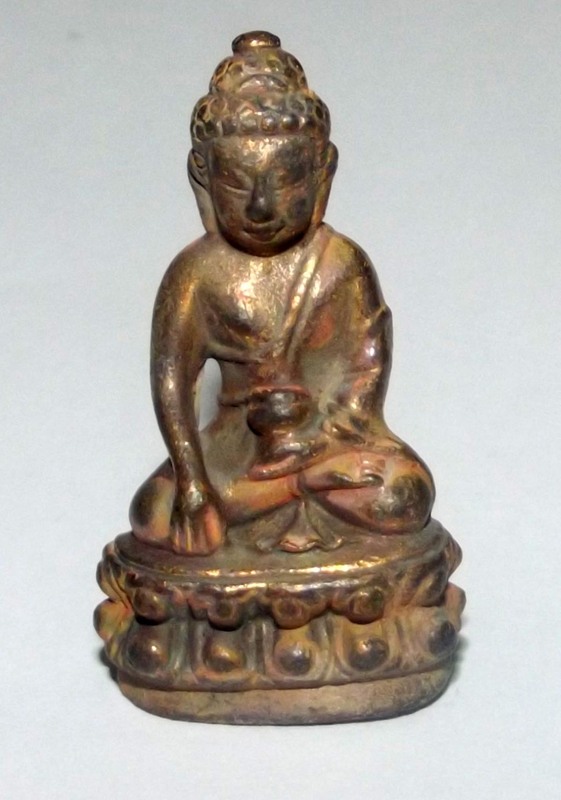 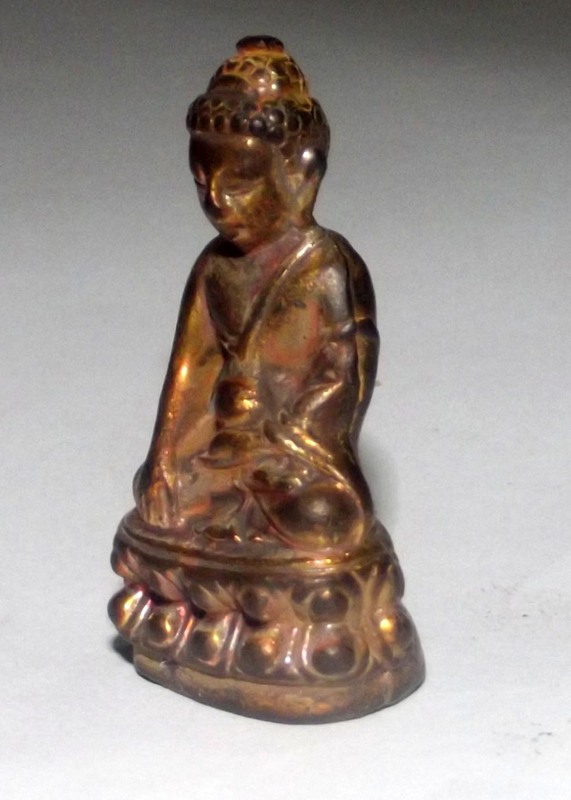 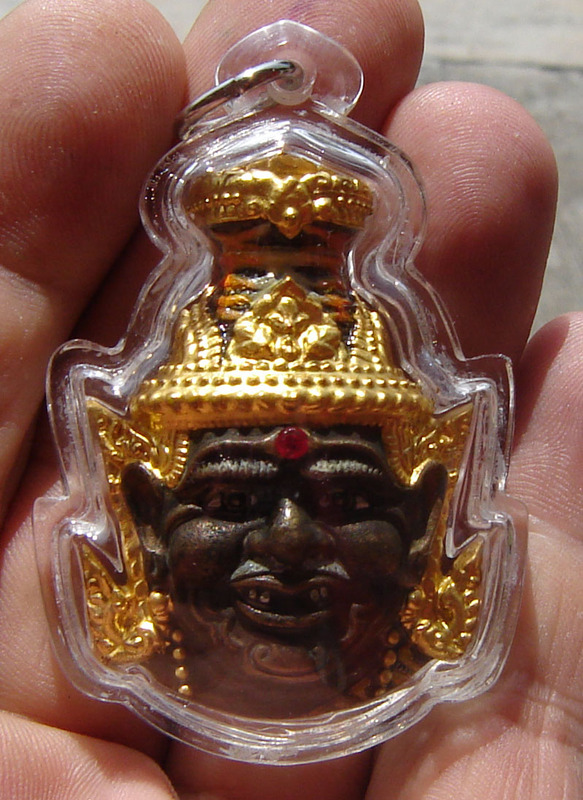 But Buddha Images and especially the Pra Kring and some other amulets (i.e. 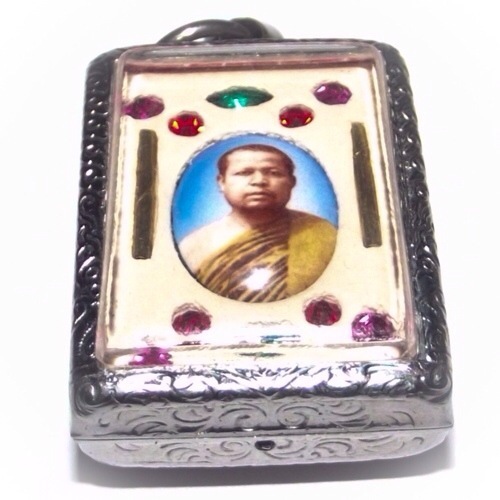 Pra Somdej) do not devour Karma or Power up, rather, base their Miracle Force in the Faith, Merits, and Good Behavior of the Wearer, and never wear out, rather, become more Sacred as it ages. 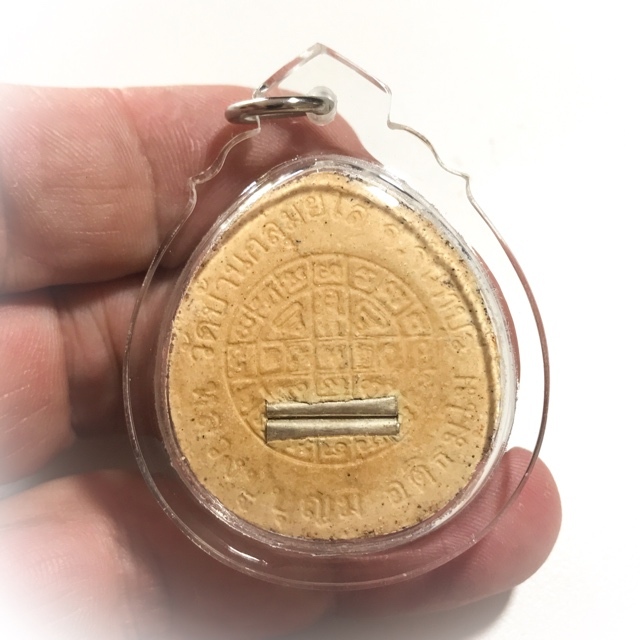 This is the reasons such an amulet is the perfect heirloom, for its tendency to become ever more Sacred and Powerful as Time passes. 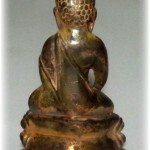 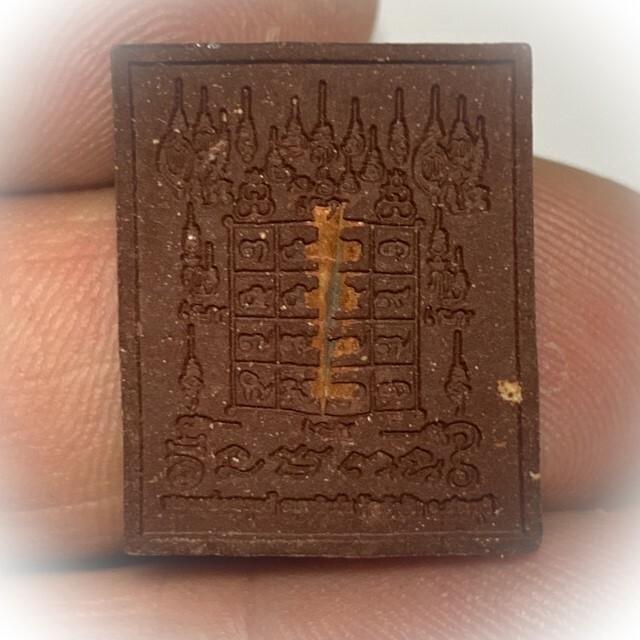 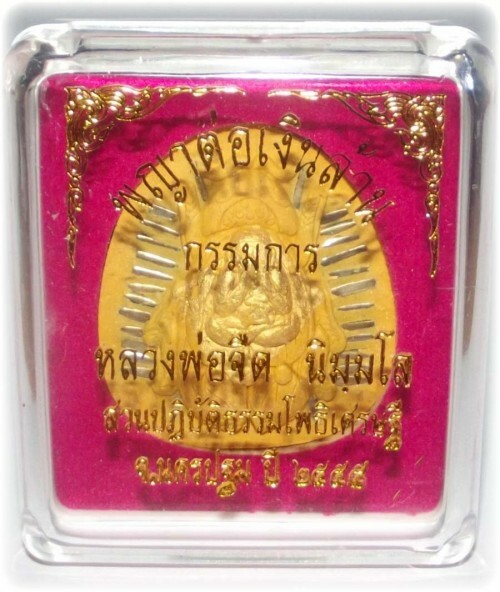 This particular Kring is a Luang Por Song Pra Kring, a High Sangha of Great Purity whose Classic, small numbered editions of Thai Buddhist Amulets are Highly Sought after and never enough in supply for the number of serious Collectors of this type of Esteemed Amulet of Fine Taste and Extremely Sacred Empowerment. 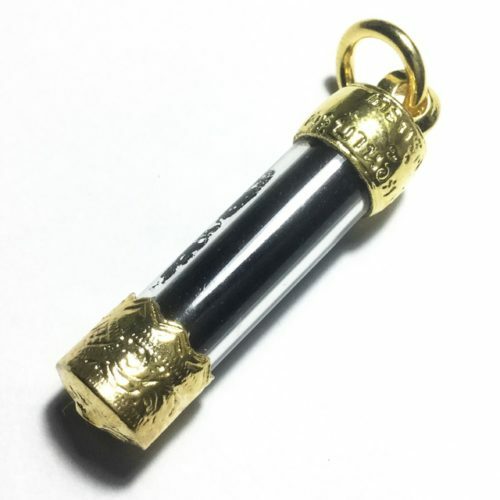 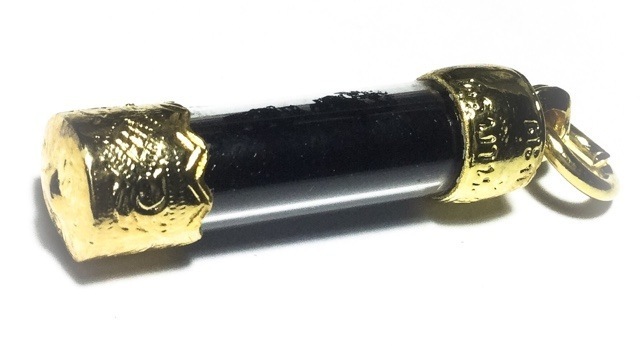 This edition is highly sought after and collected due to the high quantity of gold in the nine Sacred Metals mixture, which is visibly present within the Sacred Alloy, ensuring that this edition becomes a Classic. 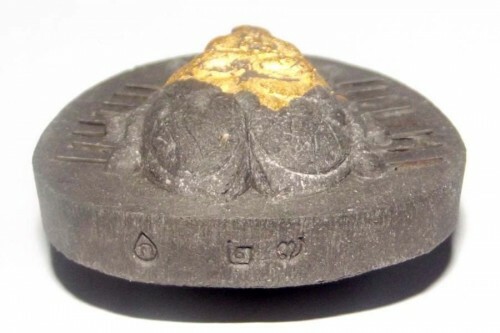 The base of the Amulet numbered code and the Name of Luang Por Song Inscribed. 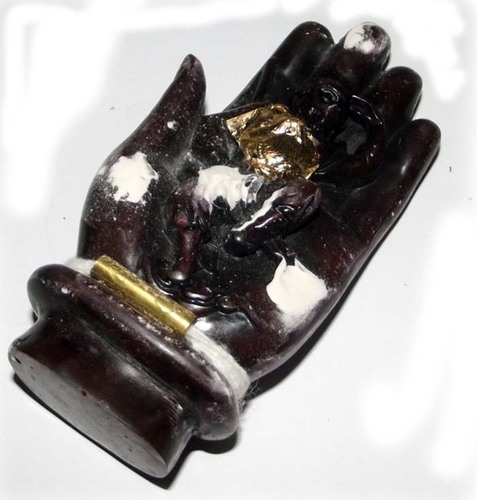 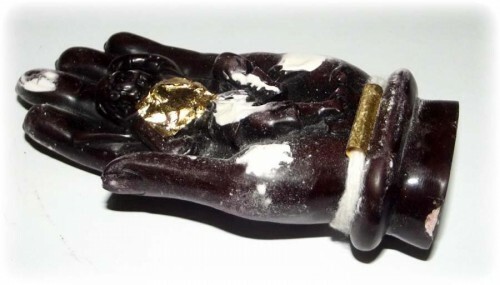 A Kring Bead Relic is inserted into the interior of the Base of the Loi Ongk Statuette. 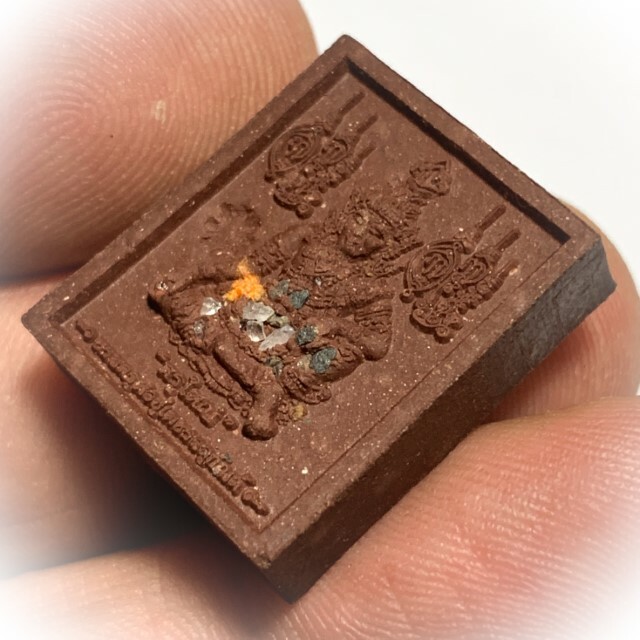 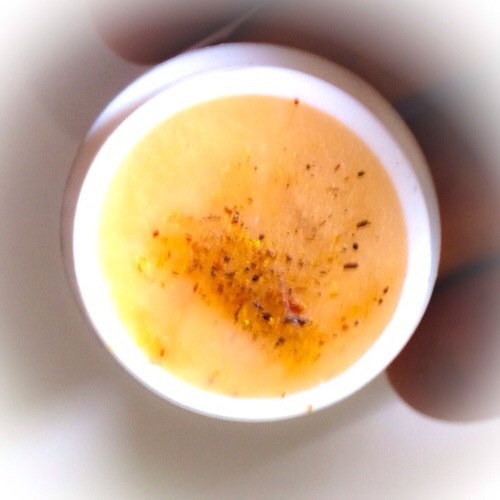 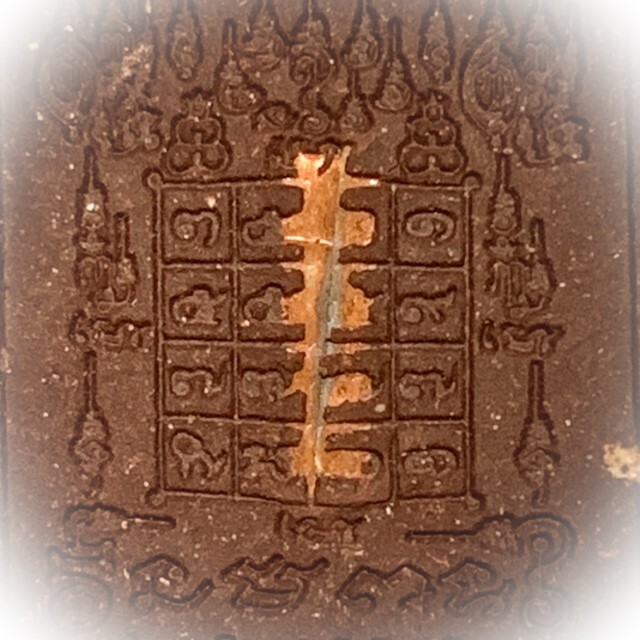 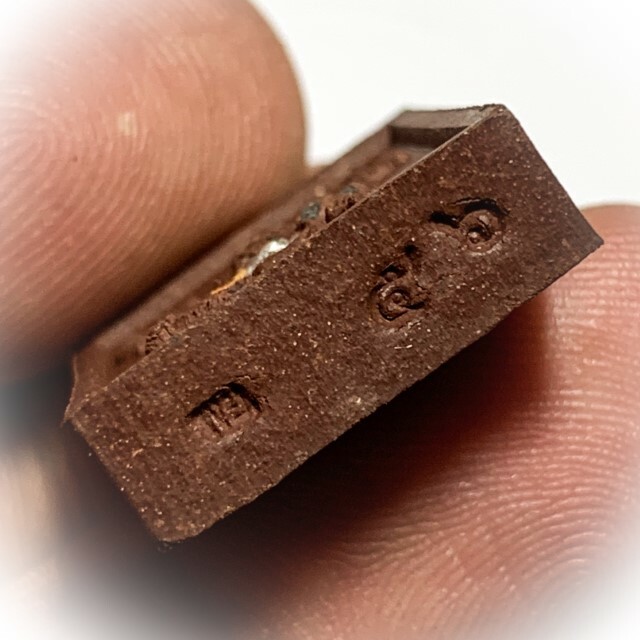 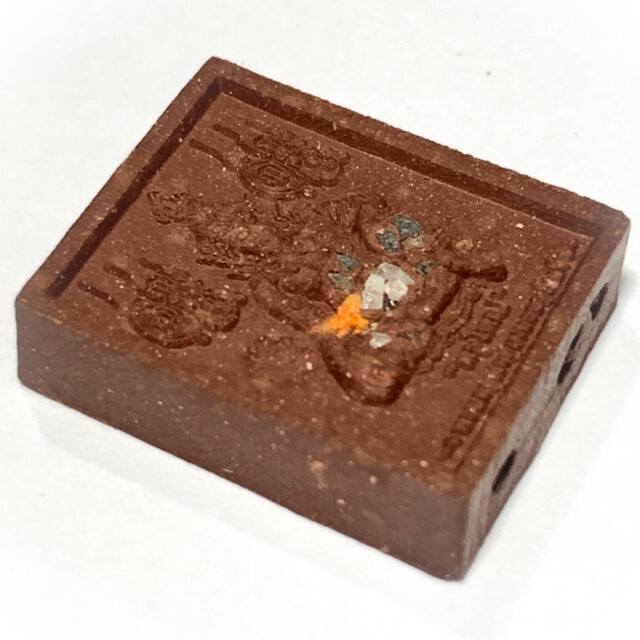 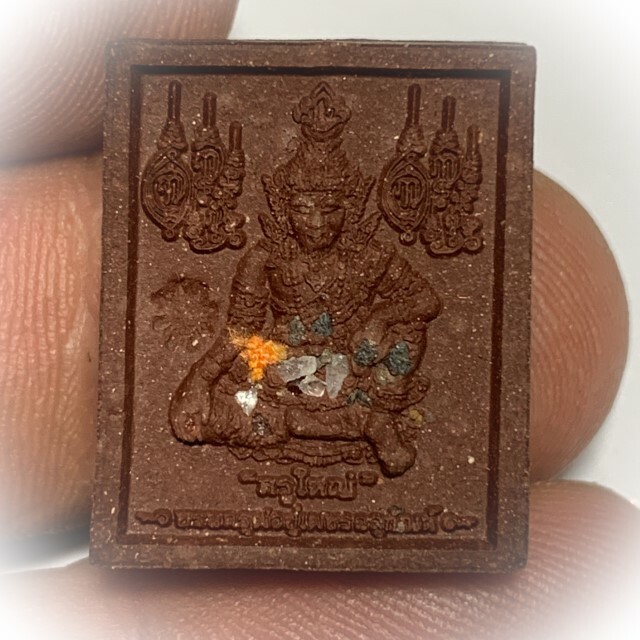 The Khmer Sanskrit letter ‘Ma’ is stamped into the base for edition authenticity marking. 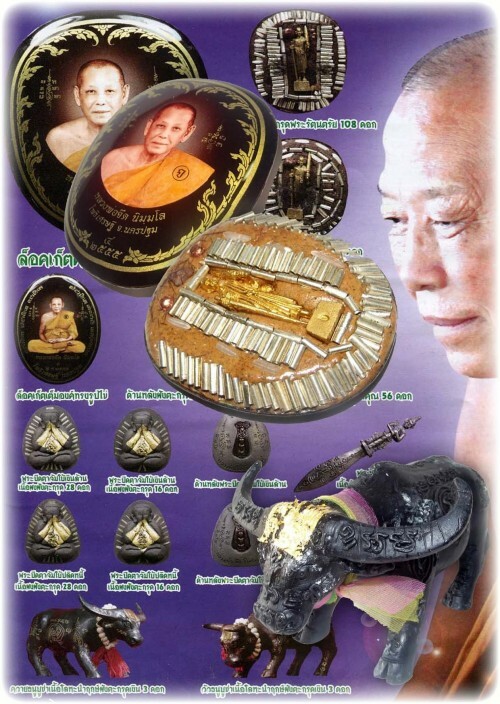 Serial Number can vary from that in the picture, as they are different for each amulet. 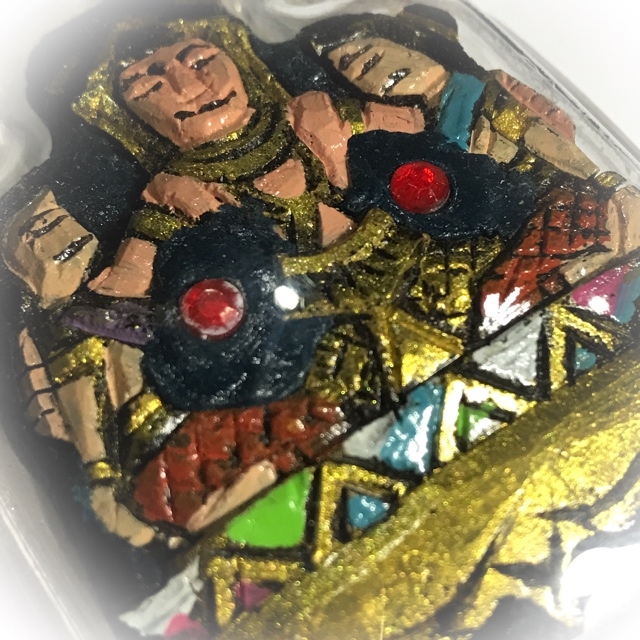 Due to the nine sacred metals and the high quantity of pure gold mixed in, the surface colors vary throughout the whole amulet. 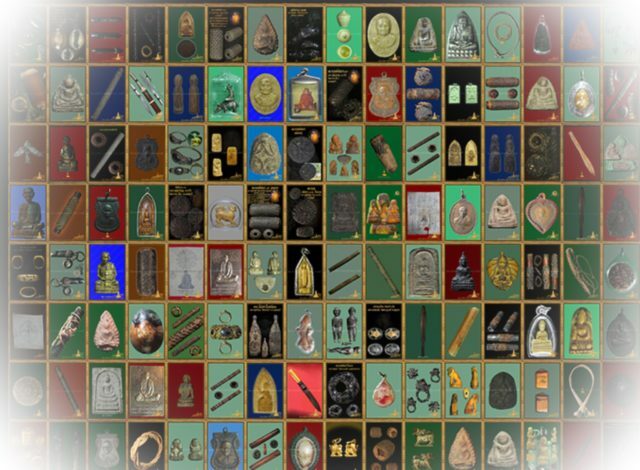 For this reason, one should understand that each amulet is slightly different, each one distinct and original in its particular markings. 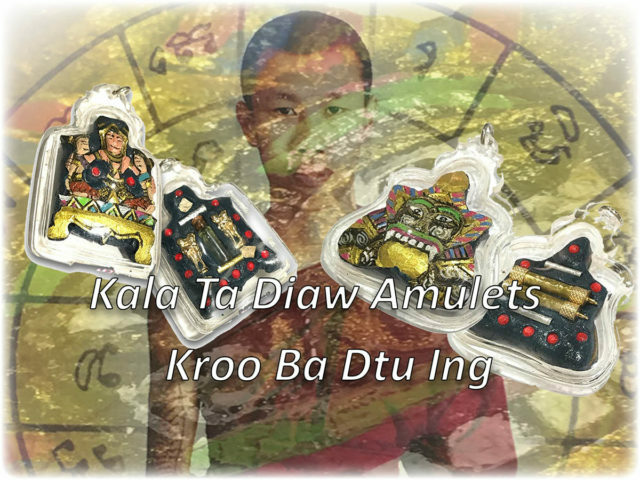 Leaving the Sacred behind for a moment, we must also discuss the Collector-ship aspect of this amulet, because Pra Kring are Classic Cult Collector Amulets, which has its own evaluation system that is artistic and speculative instead of Religious. 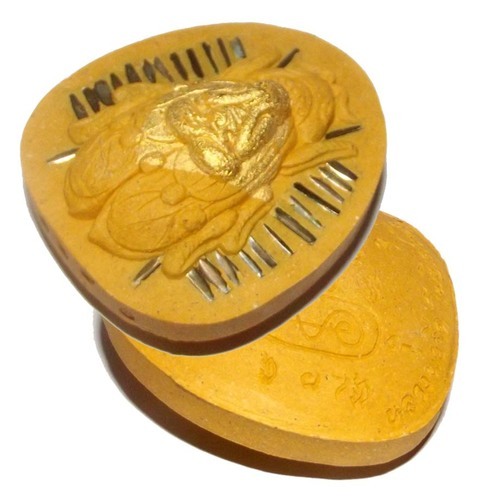 Stamps just have stamp collectors, coins just have coin collectors. 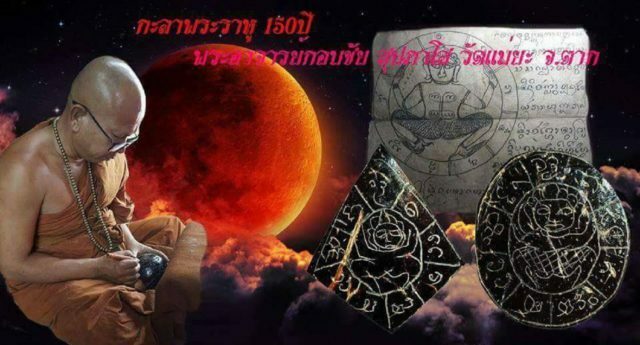 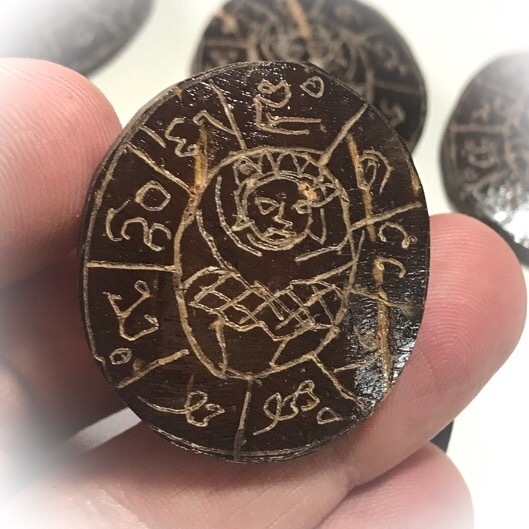 But amulets, be they coin amulets, metal, powder, a particular kind (such as the Pra Kring) or whatever, have a Religious and Mystical value that goes beyond such speculations. 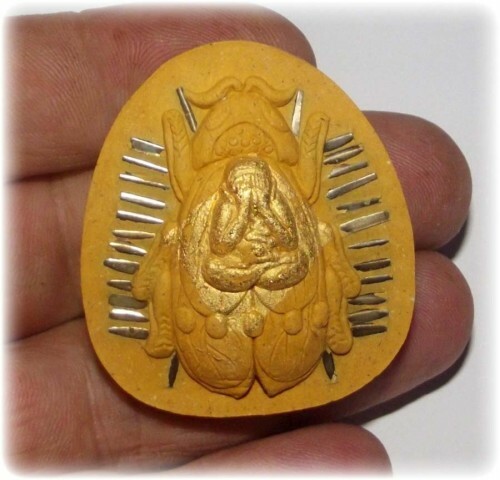 however, amulets also have the same kind of collector niches as do stamps, coins or any other cult collector circle. 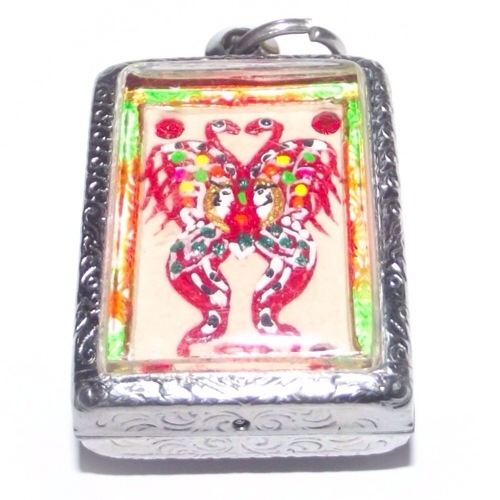 The trading, swopping, collecting and showing of amulets in competitions, is a world in itself. 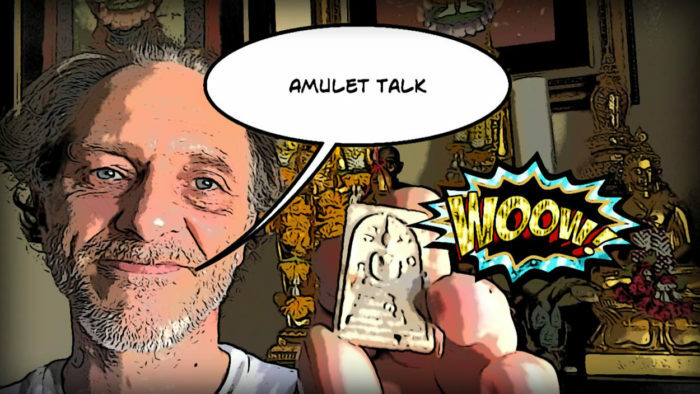 Some people collect amulets for religious reasons, some for speculation or collector-ship, and some for both reasons (like Us). 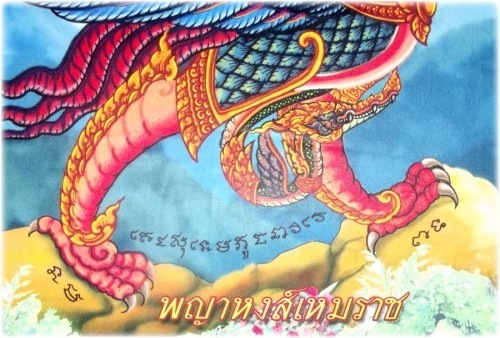 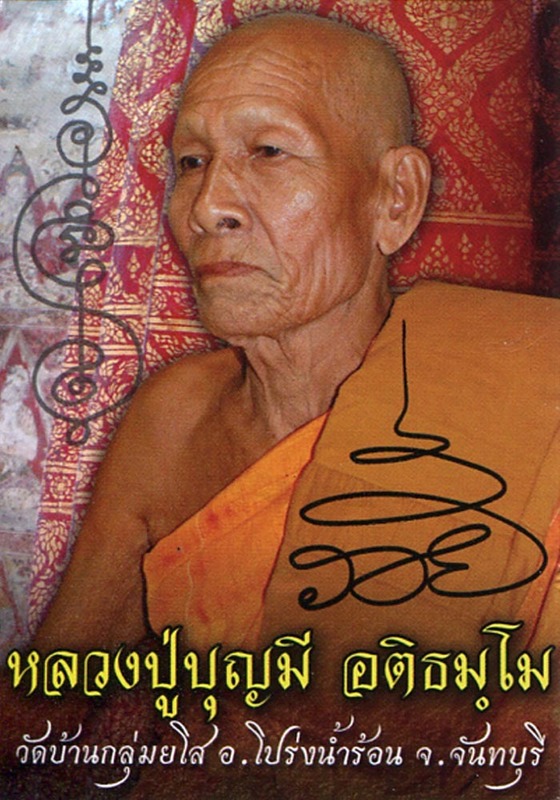 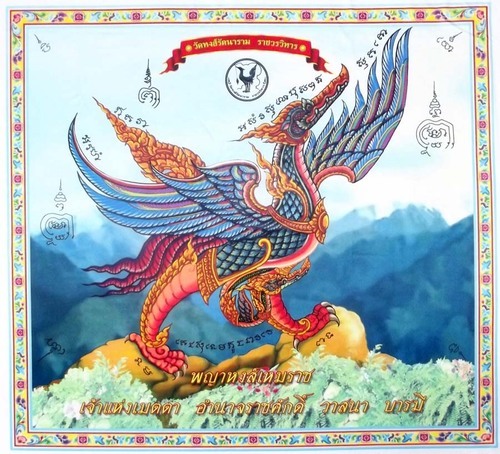 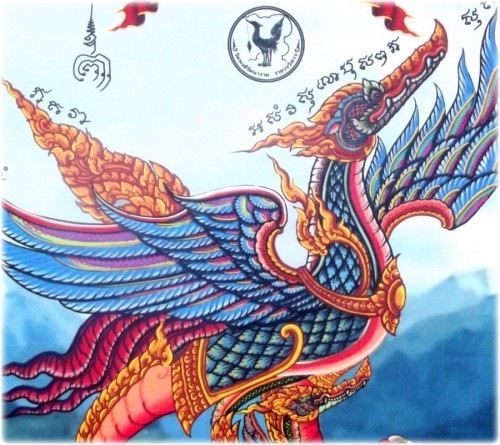 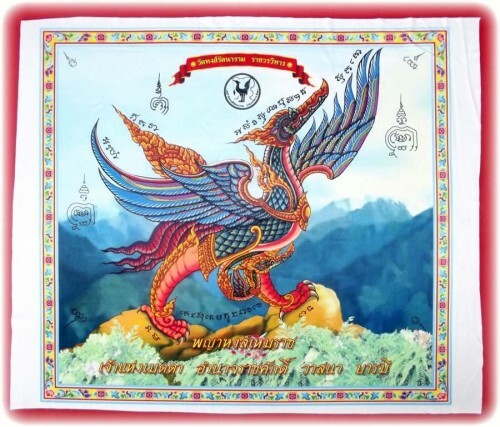 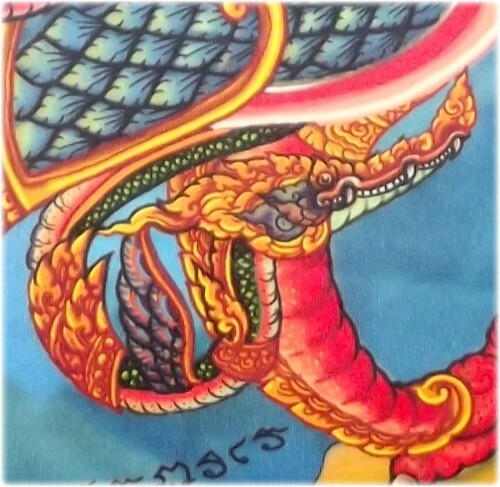 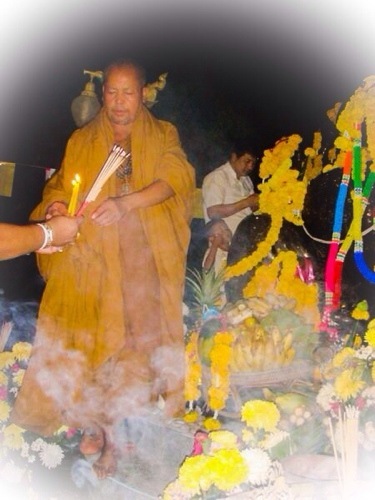 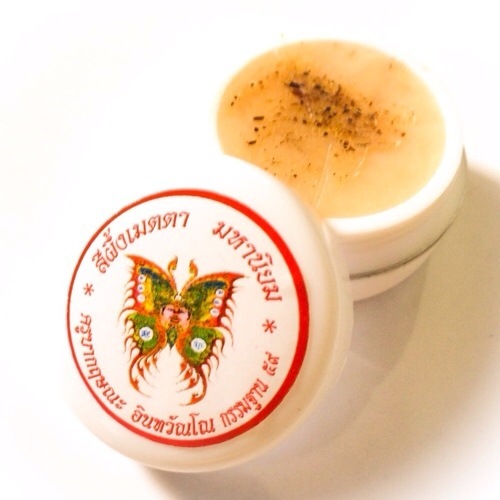 The Pra Kring was released in 2548 BE (2005), in a Dtraimas Empowerment which saw the Pra Kring being empowered nightly in the Hut of Luang Por Song, as he passed the 3 month Rainy Retreat in his Kuti. 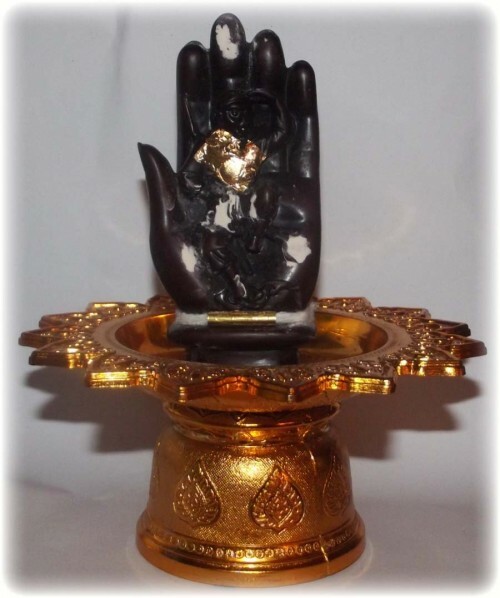 At the end of the Rain retreat, a sacred Puttapisek Blessing Ceremony was performed in the Uposadha Shrine room, with the Dharma Chakra Incantation to Open the Eyes of the Budha in the statues. 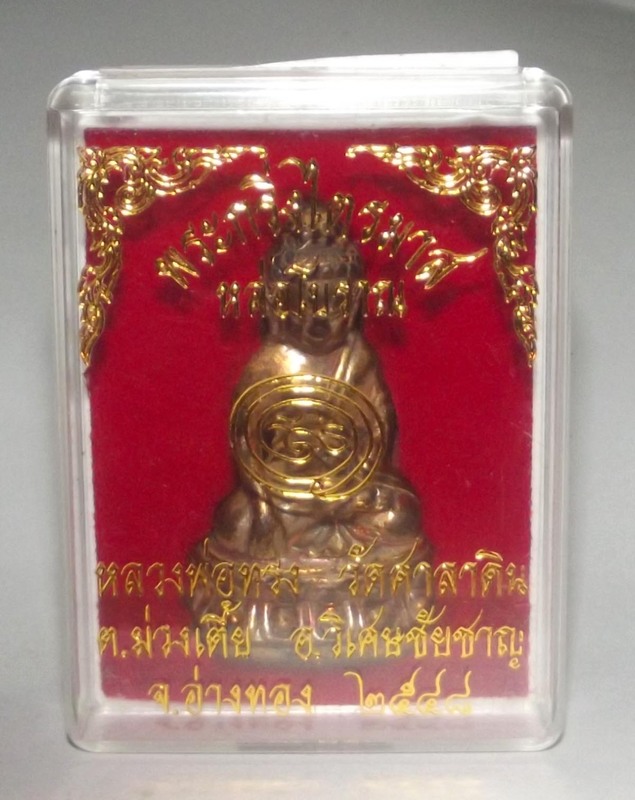 We feel that this Pra Kring is a very High Quality Buddhist Amulet of High sacred Value and Collector-ship Interest. 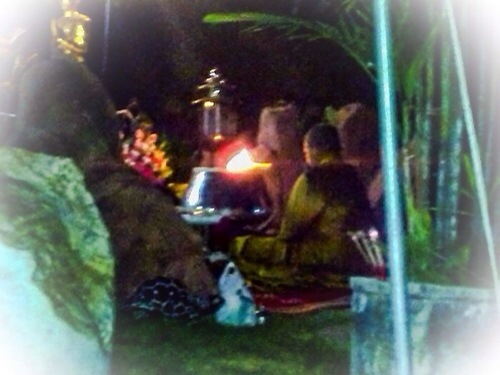 Blessed by Luang Por Song, a great Monk of Diligent Practice. 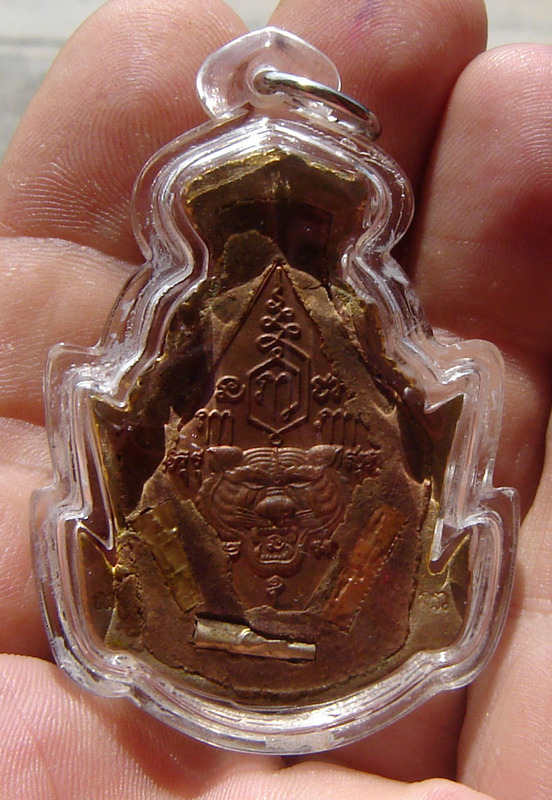 His amulets are considered very Holy. 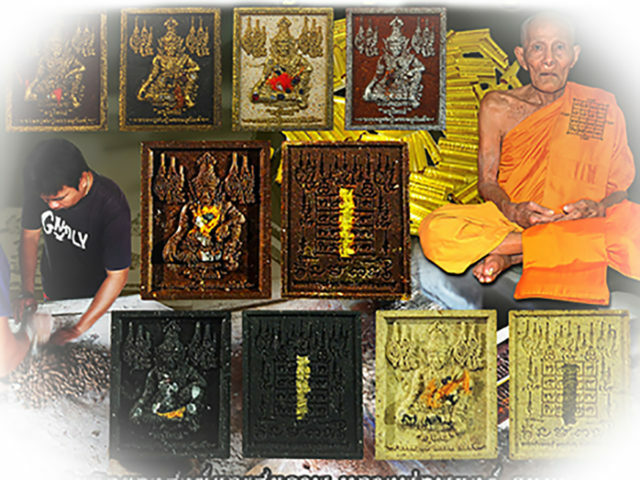 A true Masterpiece of Pra Kring Traditional Amulet. 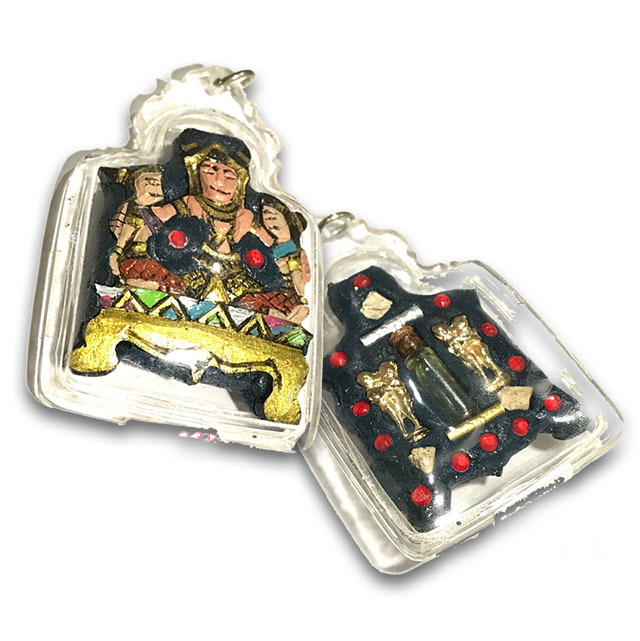 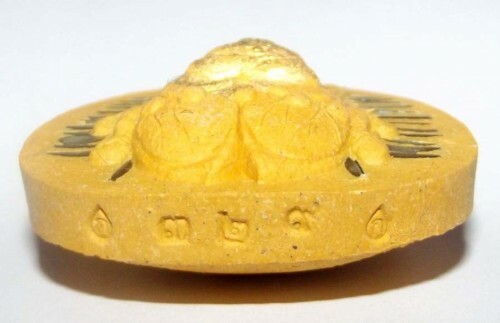 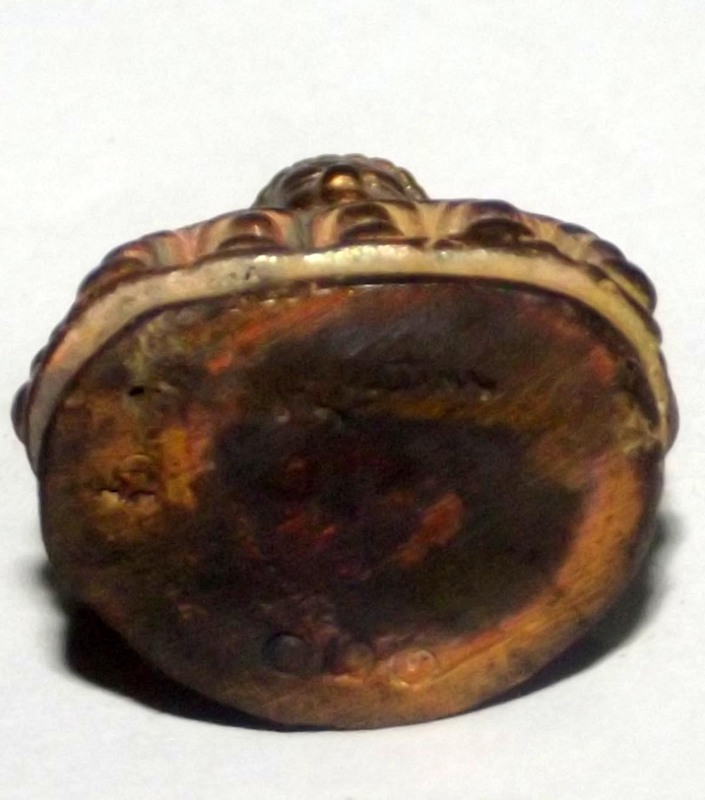 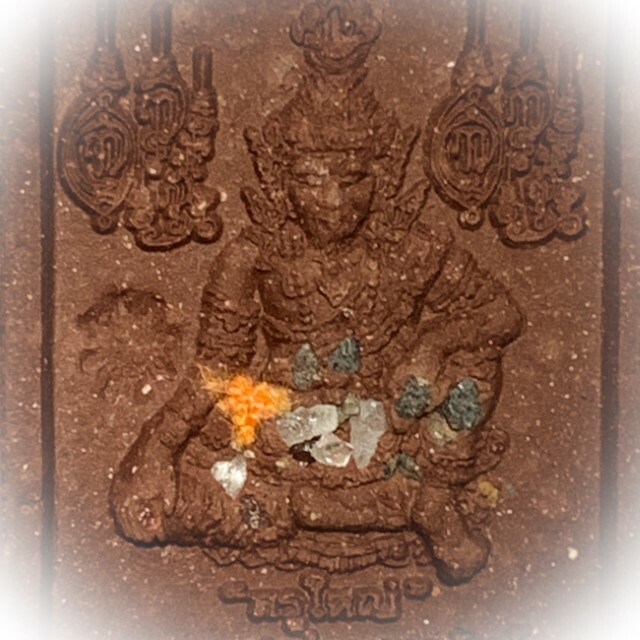 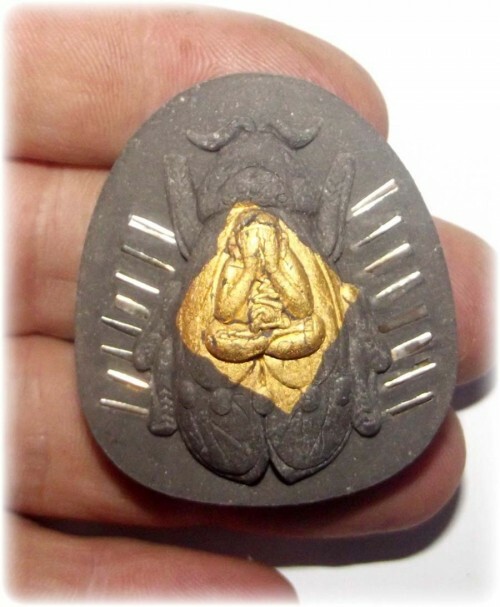 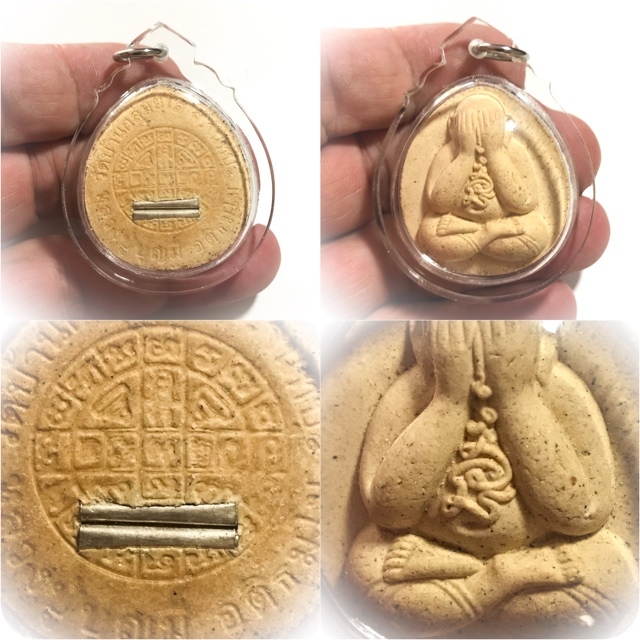 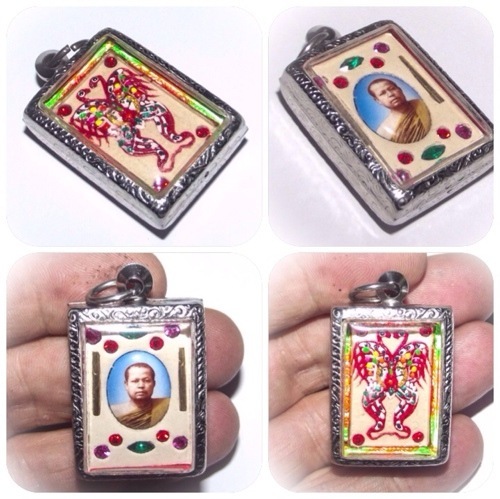 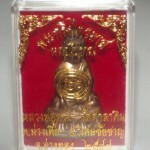 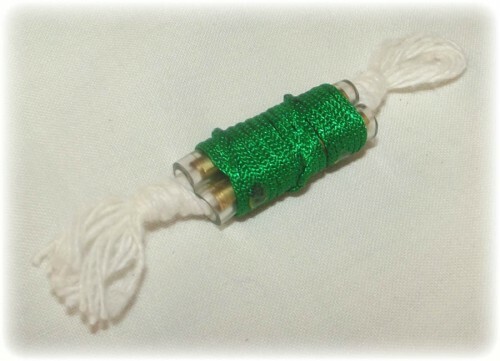 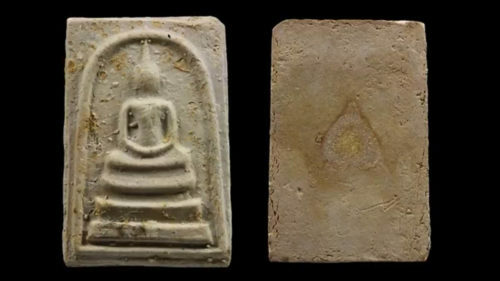 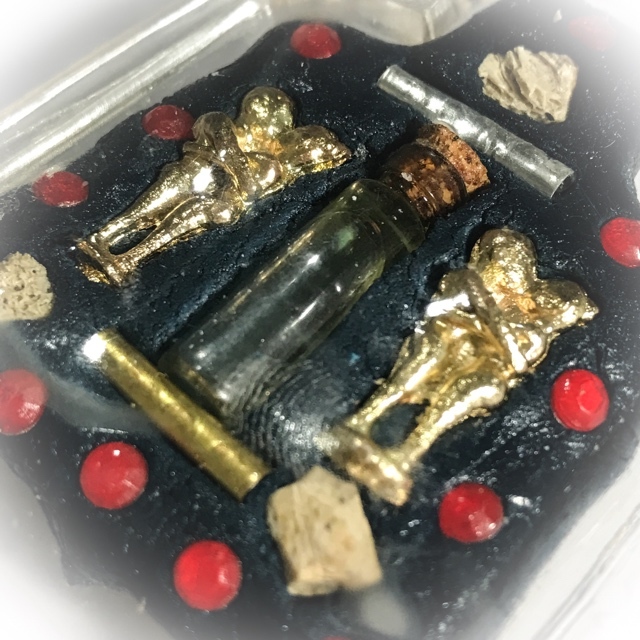 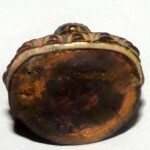 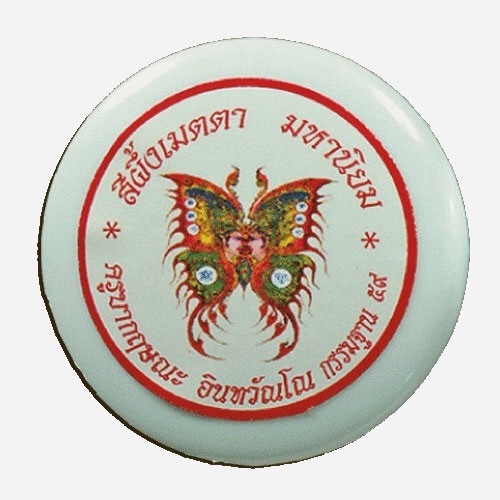 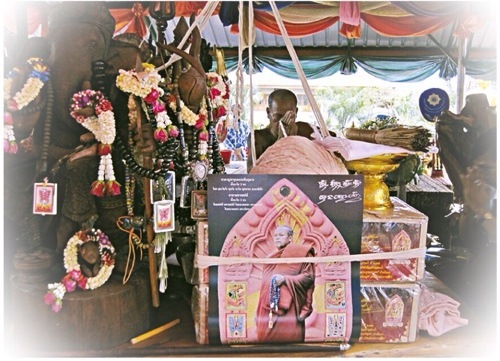 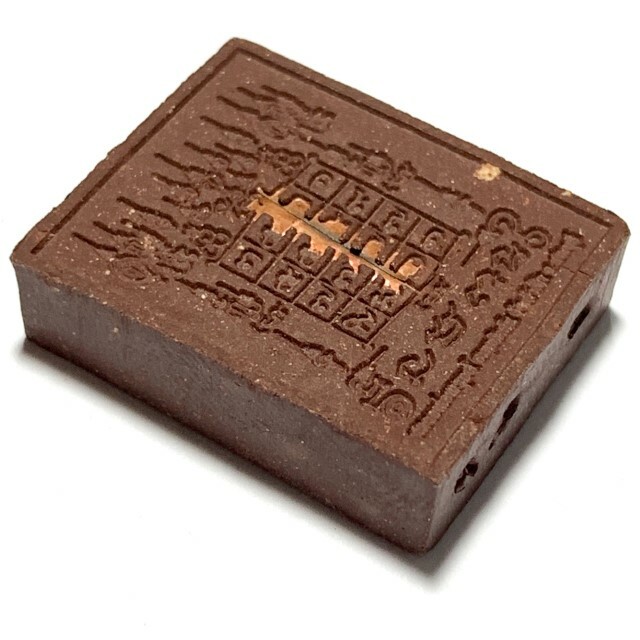 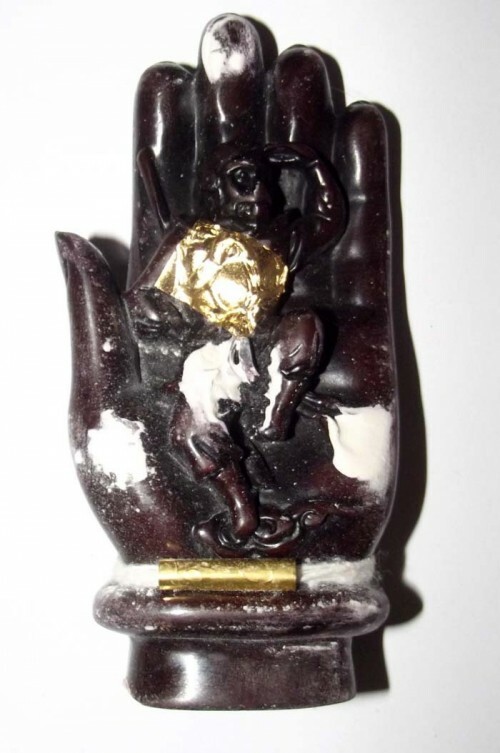 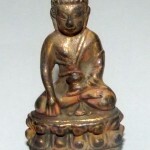 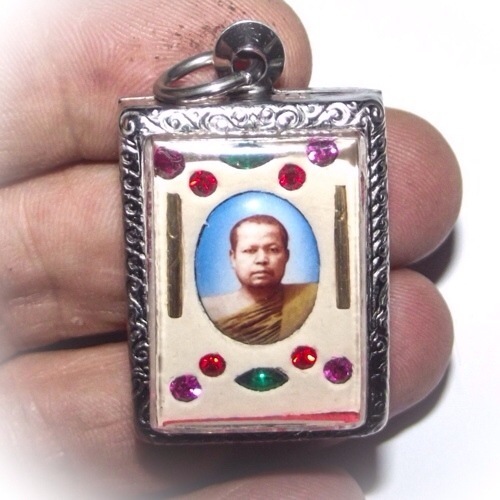 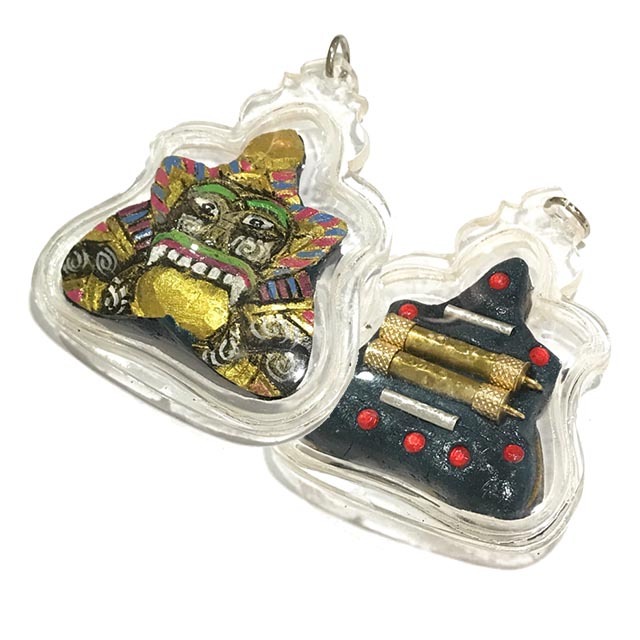 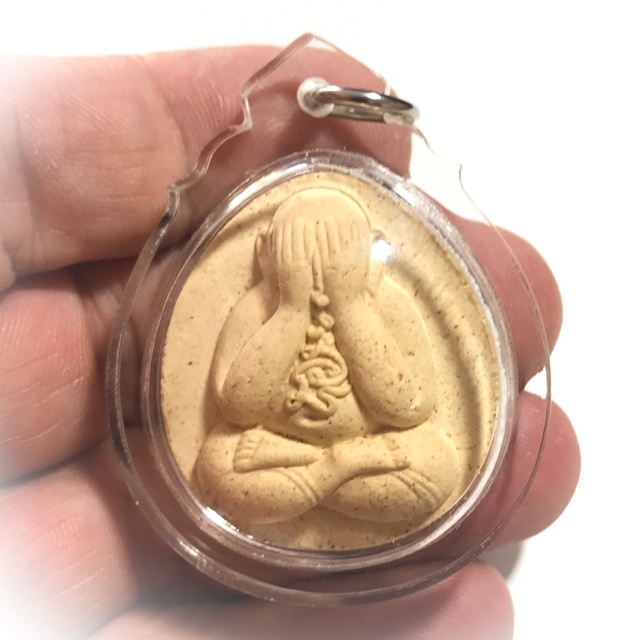 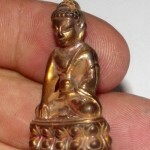 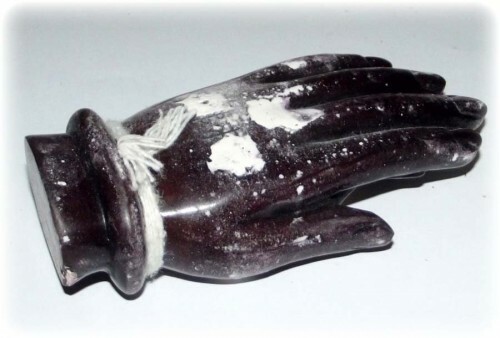 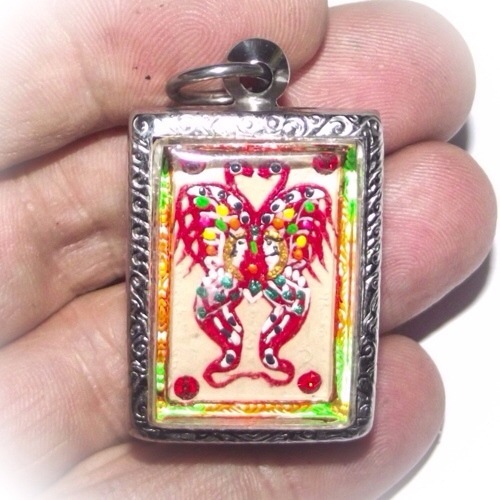 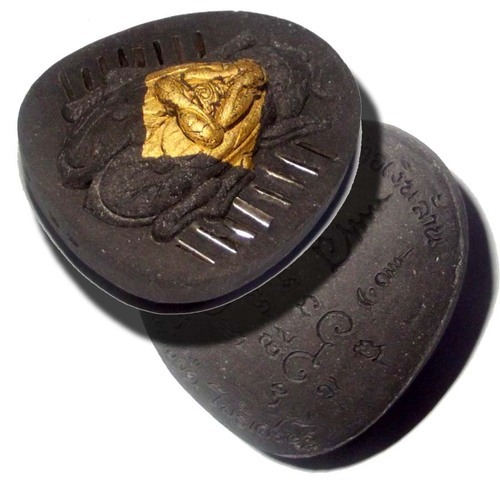 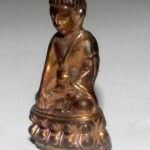 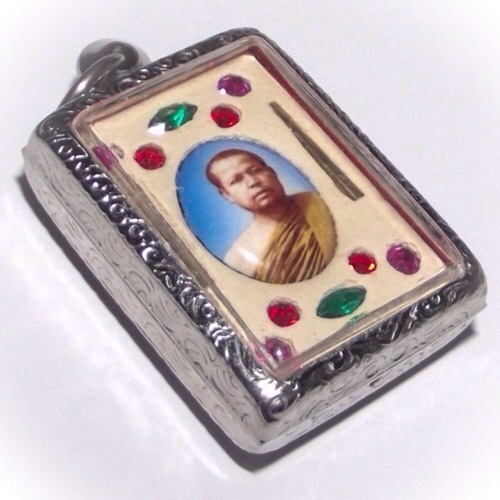 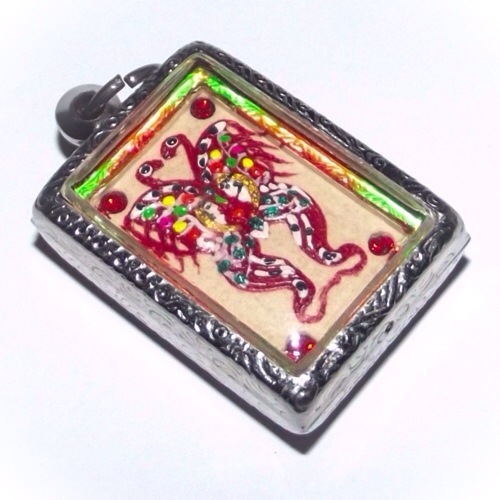 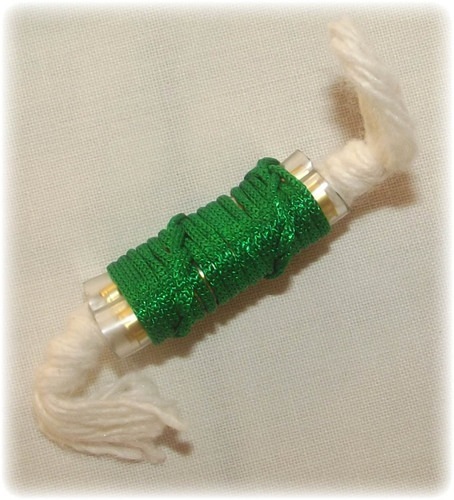 The Pra Kring Amulet Comes in Box from the Temple – Can be Encased if desired. 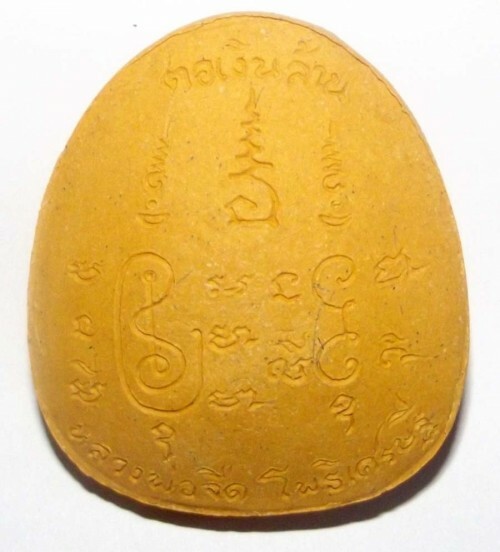 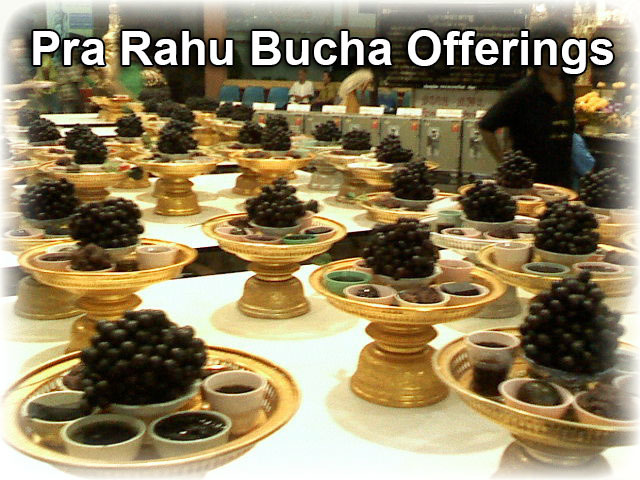 Material; Nava Loha Gae Tong Kam (Nine sacred Metals with a High Percentage of Gold Content). 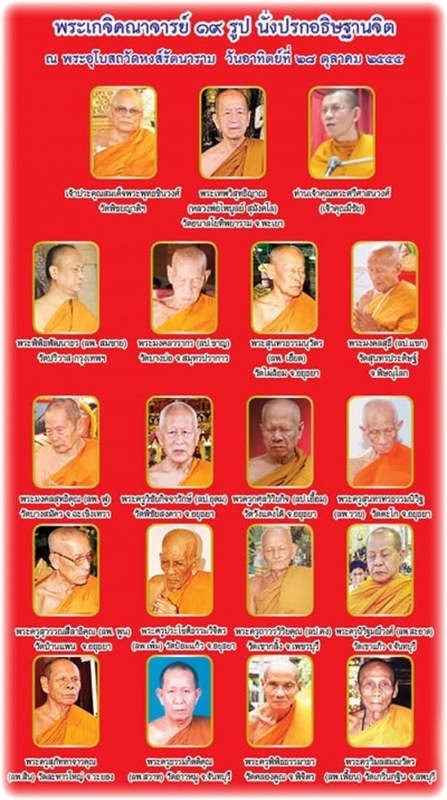 Magical Effects; Serm Duang, Maha Lap, Klaew Klaad, Metta Mahaniyom, Kong Grapan.